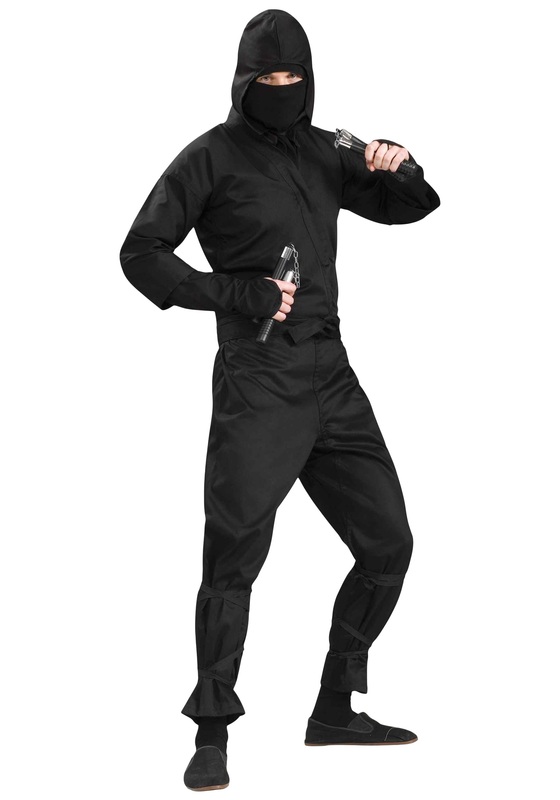 A ninja (忍者?) or shinobi (忍び?) was a covert agent or mercenary in feudal Japan who specialized in unorthodox warfare. 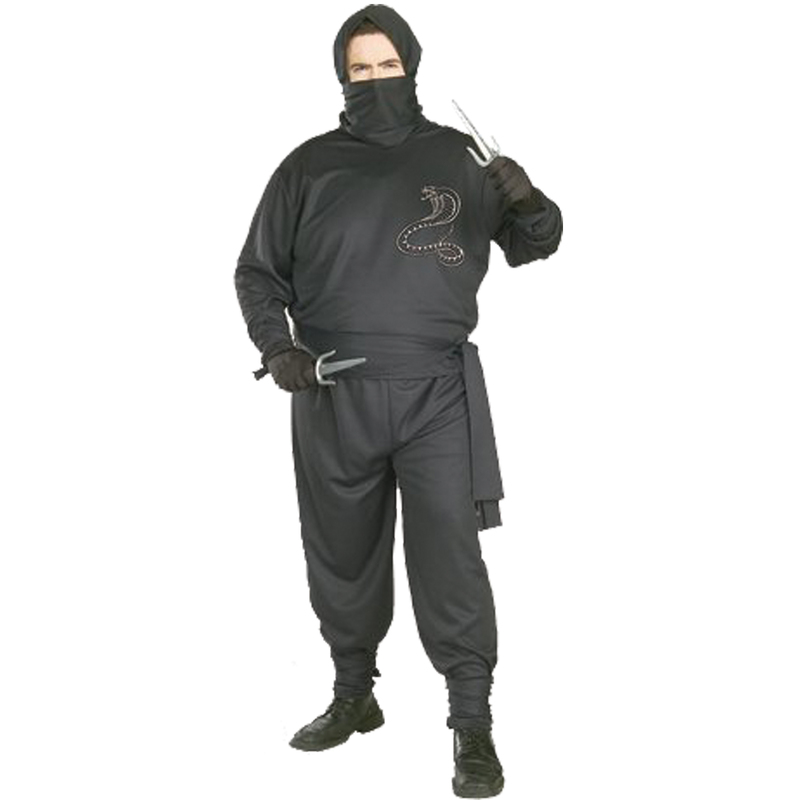 The functions of the ninja included espionage, sabotage, infiltration, and assassination, and open combat in certain situations. 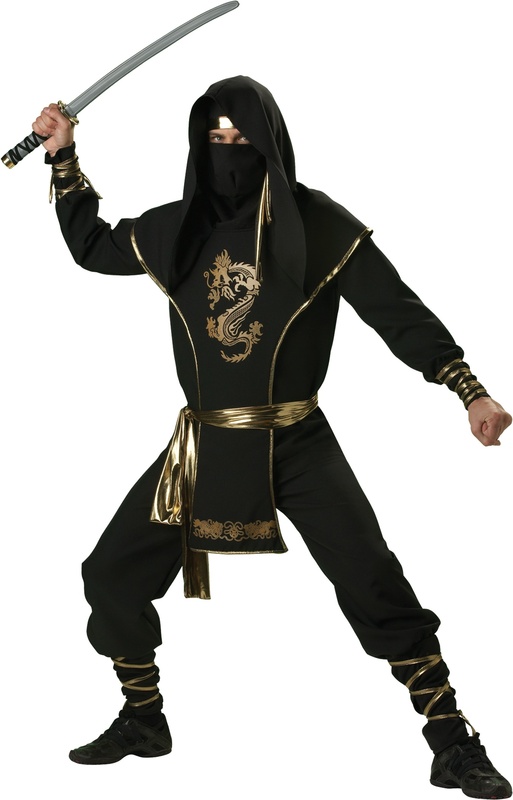 Their covert methods of waging war contrasted the ninja with the samurai, who observed strict rules about honor and combat. The shinobi proper, a specially trained group of spies and mercenaries, appeared in the Sengoku or "warring states" period, in the 15th century, but antecedents may have existed in the 14th century, and possibly even in the 12th century (Heian or early Kamakura era). In the unrest of the Sengoku period (15th–17th centuries), mercenaries and spies for hire became active in the Iga Province and the adjacent area around the village of Kōga, and it is from their ninja clans that much of our knowledge of the ninja is drawn. 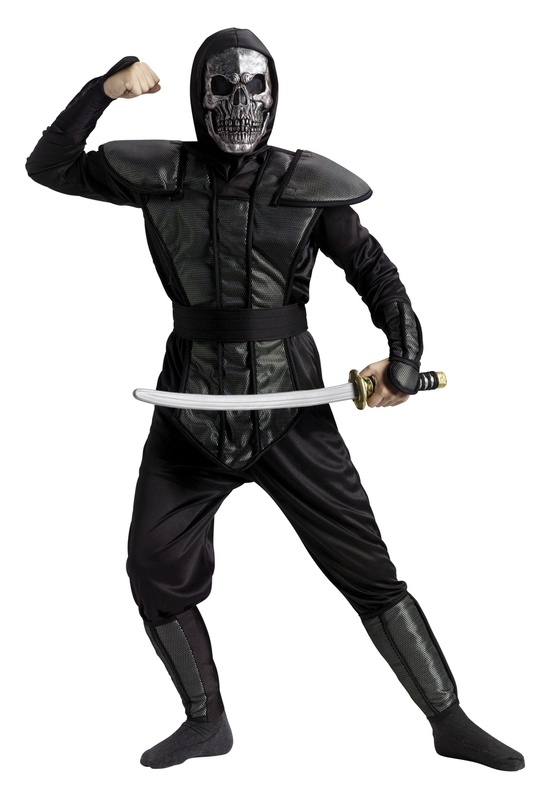 Following the unification of Japan under the Tokugawa shogunate (17th century), the ninja faded into obscurity, being replaced by the Oniwabanshū body of secret agents. A number of shinobi manuals, often centered around Chinese military philosophy, were written in the 17th and 18th centuries, most notably the Bansenshukai (1676)..